Your spa and aesthetics startup needs maximum marketing and all-round efforts for its growth. But a basic condition that applies to every business including your spa startup is that it must build a sound customer base in order to gain momentum. Remember, customer loyalty is integral to a thriving business. 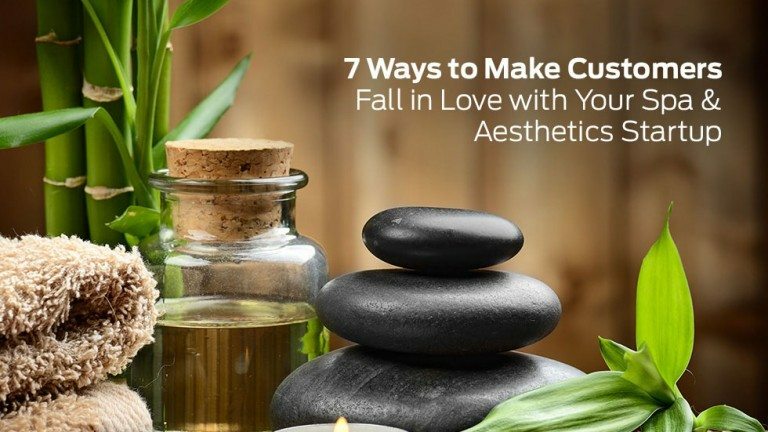 And in case you’re concerned about bringing customers to your spa and aesthetics startup, we present to you 7 unique ways to make your customers bow in awe of your startup brand’s greatness and might. Smallbusiness.chron.com recommends that you collect market data to know your customers before-hand in order to attract them and retain them. Remember, get well-acquainted with your target audience means getting an idea of what will appeal to them way before you launch your startup. In order to tempt customers to your spa business, you’ll need to focus on making your services as beguiling as possible. Analyze the latest industry trends and fashions and use them to your advantage. An effective and easy to use website could be one of the best advertisement tools for your spa startup and because it is easily accessed by people, it can have an intense impact on your bottom line and can help you attract new customers. Remember, when you invest in a useful and creative website design, you’re investing in a rock solid presence that will drive a host of prospects your way. This is perhaps the most important point to remember for any organization. Remember, good customer service is the key to success. If you provide awesome customer service and acknowledge and handle customer problems on a timely basis, you will surely win the hearts of your consumers. In turn, your startup will get enough exposure through word of mouth begetting new customers to your business. Kissmetrics.com reveals that around 60% of consumers will pay more for a better customer experience. Do everything in your power to provide excellent service to your customers on an ongoing basis. Respond quickly and enthusiastically, and be ready to present a special offer or discount with the hope of up-selling the customer to buy more. It is important to ensure that your startup company maintains consistency, from palette to typeface. Do well not just to ensure that your visual identity, from your logo to your business card appeals to the right audience, but make sure that appeal is consistent across all your design-driven platforms. Do well to source a professional logo design for your startup and model everything from your typefaces to your social media banners and display advertisements after it. Another strategy that works for making your customers fall in love with your brand is to reward them occasionally. You must have noticed that some customers have been enjoying your services more often. Entrepreneur.com says that rewards provoke clients to emotionally connect with your business. Find out ways to reward them. 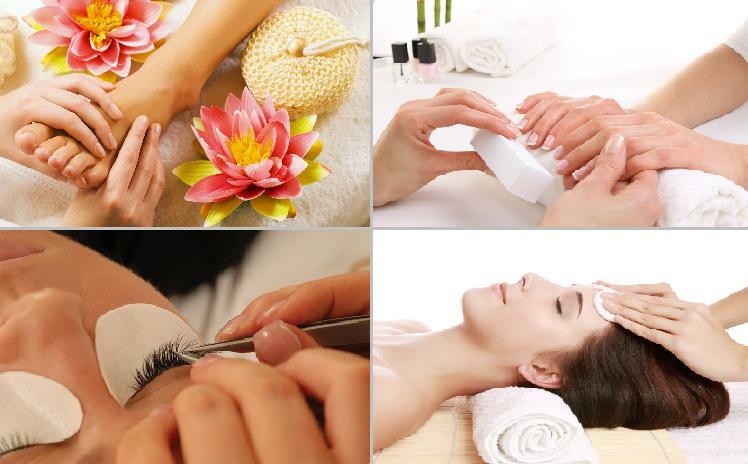 For example, your spa can treat them with special discounts on your high-end services. Focusing on your customer to this degree is a major way to strengthen their trust, loyalty, and overall love for your company. Make sure that you keep track of the changes happening in your niche. This helps in growing up along with the changing market conditions. Your customers will relate with your business more in this way.